Those of us in northern climates don’t have the opportunity to harvest fresh citrus from our backyards as so many of our southern neighbors do. Fortunately, Meyer lemon trees are small enough to be grown in a container and brought indoors during the winter. Meyer lemons are native to China and thought to be a cross between lemons and oranges or mandarin oranges. In China they are grown in pots as ornamental trees. These small trees were brought to the United States in 1908 by Frank Meyer, for whom they were named. After their introduction, they were widely grown in California. In the 1940s, it was discovered that the trees, most of which were cloned, carried a virus that was fatal to other citrus trees although the virus did not affect the Meyer lemon trees. To save the other citrus trees, Meyer lemon trees were destroyed. 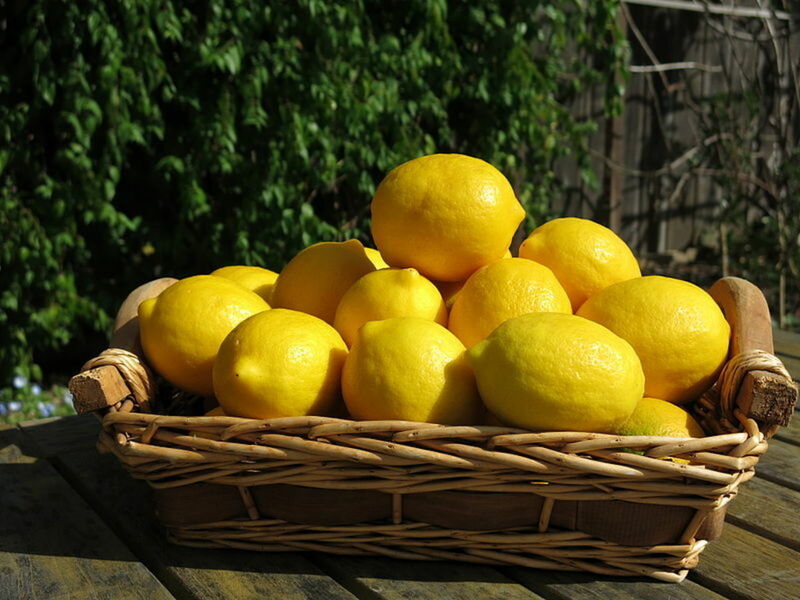 A decade later, a virus-free Meyer lemon was developed in California. It was certified and released by the University of California in 1975. It was called “Improved Meyer lemon”. The fruit gained in popularity in the 1990s as part of the California Cuisine Revolution. They were further popularized by Martha Stewart who featured them in her recipes. The trees grow only 6 to 10 feet in height. The leaves are a shiny green. The flowers are lovely. They are white with a purple base and a very fragrant. 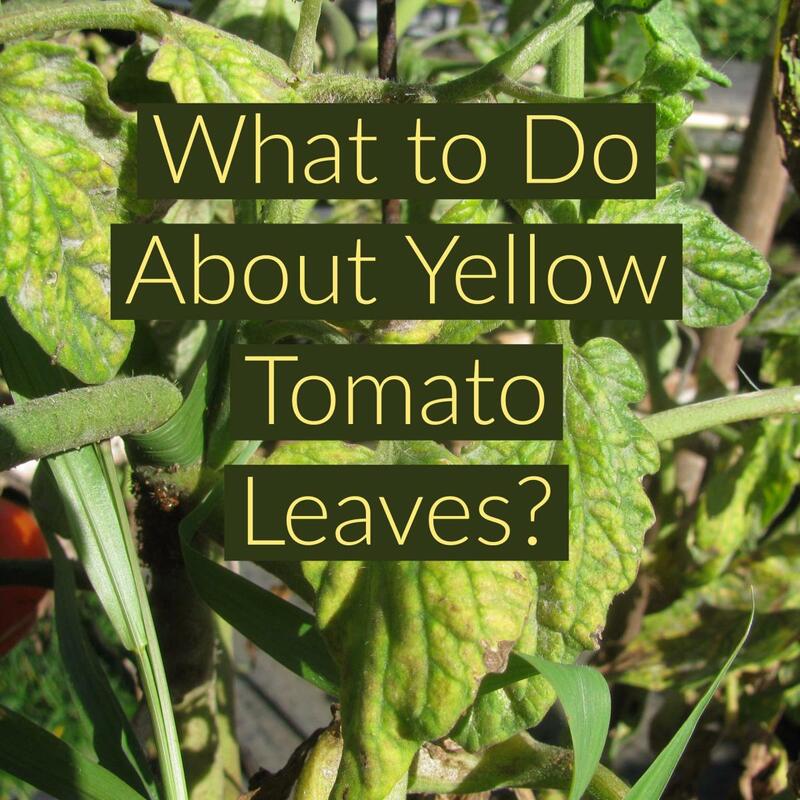 The fruit is deep yellow with a tint of or orange when ripe. The insides are a dark yellow. The fruits are rounder than other lemons. The rind is also noticeably thinner than true lemons. The flavor is sweeter than the lemons you see in the produce sections of grocery stores. The flavor gets sweeter the longer it is on the tree before harvesting. Meyer lemon trees bear fruit year-round as long as the temperature remains above 55⁰F, but bear most heavily in the winter. If you live zones 9 through 11, you can grow Meyer lemons outdoors in the ground. Make sure you have well-drained soil to avoid root rot. They grow in full sun or light afternoon shade. Water regularly throughout the growing season. Allow the trees to dry out between waterings in the winter. They can be fertilized with a slow release fertilizer in the spring and summer. Use a fertilizer specifically for citrus. They contain less nitrogen which encourages foliage growth and more phosphorous and potassium which encourages fruit production. If you live north of zone 9, you will need to grow your Meyer lemon tree in a container and bring it indoors during the winter when night time temperatures drop below 50⁰F. When you move your tree indoors, it is best to place it in a relatively cool room. Meyer lemon trees do not tolerate the hot dry conditions found in our homes. 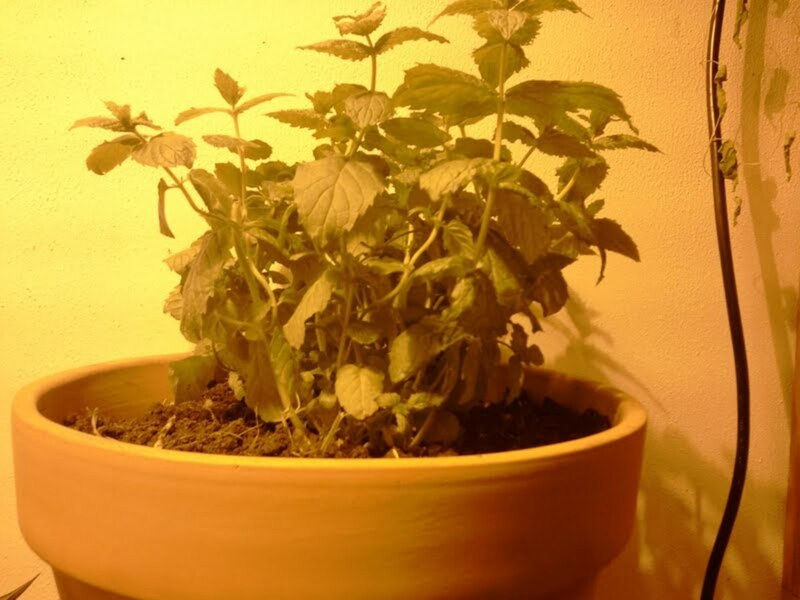 Despite their size, they can be grown in relatively small containers because they like to be potbound. Too large of a container can result in overwatering and root rot. Your tree will need a minimum of 6 hours of sunlight per day. A south facing window or artificial lights are recommended. 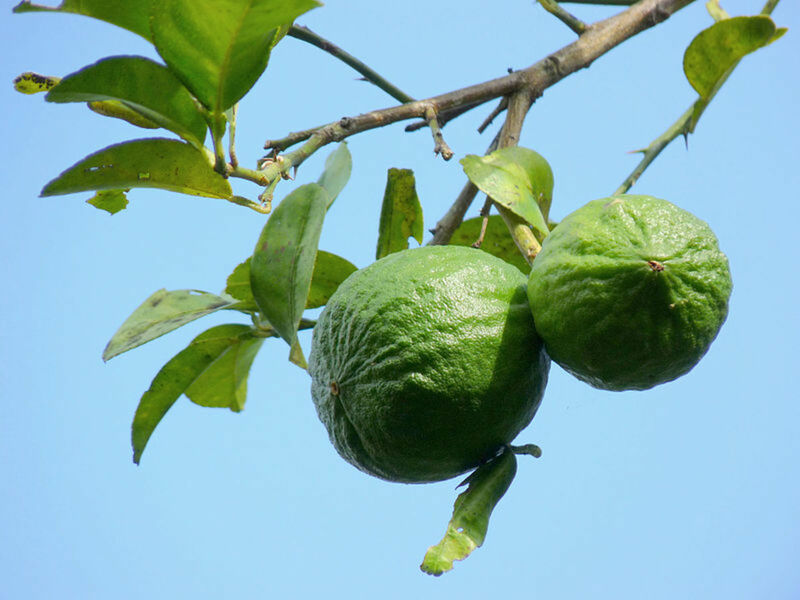 Use the same slow release citrus specific fertilizer that is used for trees that are grown outdoors. Although mature trees can grow up to 10 feet tall, you should keep your container grown tree pruned to 6 feet tall to allow for easier handling as you move it indoors in the winter and then outdoors during the summer. In addition to pruning the top of the tree, you will need to root prune as well. This is the secret of the bonsai masters. They keep their trees tiny by drastic pruning of the roots. You will not need to prune the roots of your tree as much as bonsai. Gently lift the root ball out of the container and using a sharp knife, prune 1/3 off the length of the root ball. Put fresh soil in the bottom of the container to fill in the space from the missing roots and gently replace the tree back into its container. Can Meyer Lemons Be Grown From Seed? Yes as long as you are using fresh seed. 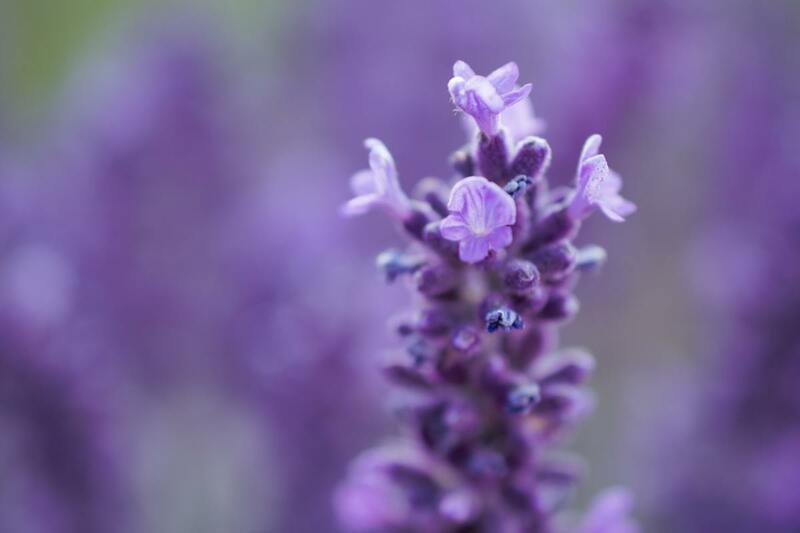 Dried seed such as you find in seed packets for flowers and vegetables will not germinate. 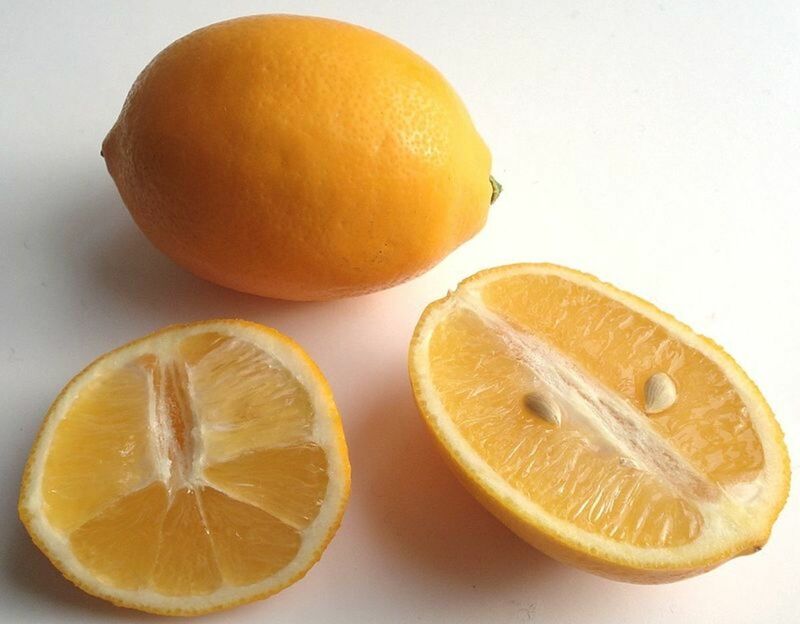 Your best bet is to buy a Meyer lemon and harvest the seeds found inside the fresh fruit. The fruit can contain up to 10 seeds. Carefully wash off the pulp and plant your seeds ½ inch deep in a container. Keep the soil moist but not wet. Germination should occur in 2 to 3 weeks. Water and fertilize your seedlings as you would a full grown tree. Your tree should begin bearing fruit when it is four years old. My Meyer lemon tree is four-years-old, but doesn't bloom. Instead, it has lots of long thorns. Why is this? My first thought is that you don't have a Meyer lemon tree. Meyer lemons do not develop thorns. Have you tried a fertilizer that is specifically formulated for citrus? It has the right balance of nutrients so that your tree will develop flowers and fruit instead of all foliage. Do I need more than 1 lemon tree to produce fruit? No! Meyer lemon trees self-pollinate so you only need one. I’m in zone 5 (Chicago), with a 2nd floor south facing the window. It has a large roof overhang, limiting the sunshine. What would be the best type of lighting to use? I cannot install any large “hanging” light system. It must be portable. Go to Amazon and search "plant grow lights." They have lots of options that are small and portable. Can Meyer lemons be grown in Vermont? Yes, of course you can grow Meyer lemons in Vermont. 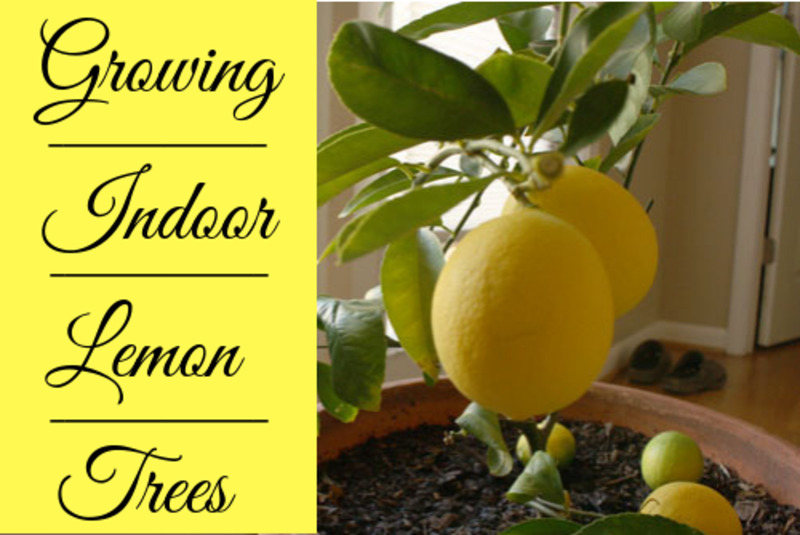 You just have to grow the tree in a container and bring it indoors in the fall when the night time temperatures fall below 50 degrees F. After spending the winter in your home, you can bring your tree back outdoors in the spring when the night time temperatures are again above 50 degrees F.
What kind of lemon tree has thorns? I don't know of any lemon tree that has thorns. "Self-pollination" means that you don't need more than one Meyer Lemon tree to have fruit. Many plants need pollen from another plant to produce fruit. Plants that are self-pollinating don't need pollen from another plant to produce fruit. They will produce fruit iwth their own pollen. However, there needs to be a mechanism to get the pollen from one flower to another. 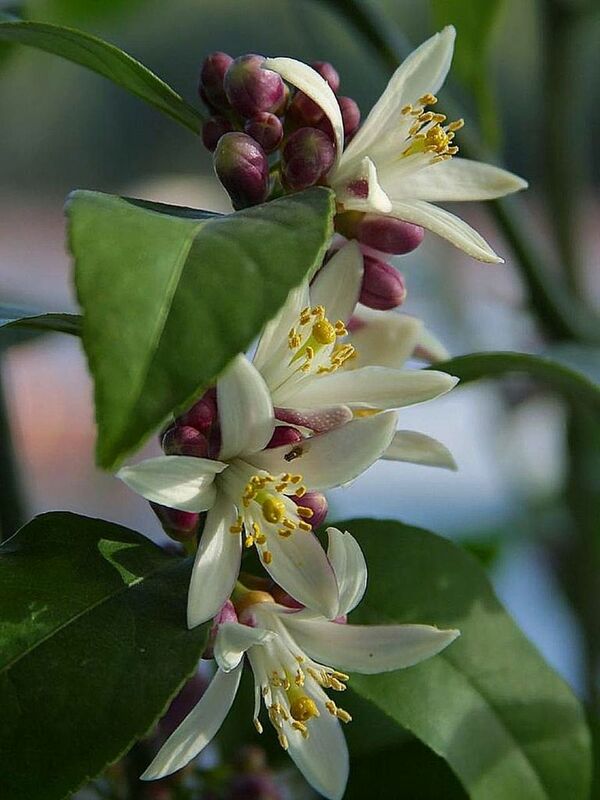 In this case, insects pollinate the flowers on the Meyer Lemon trees. If you tree is grown indoors insects cannot access the flowers to pollinate them. 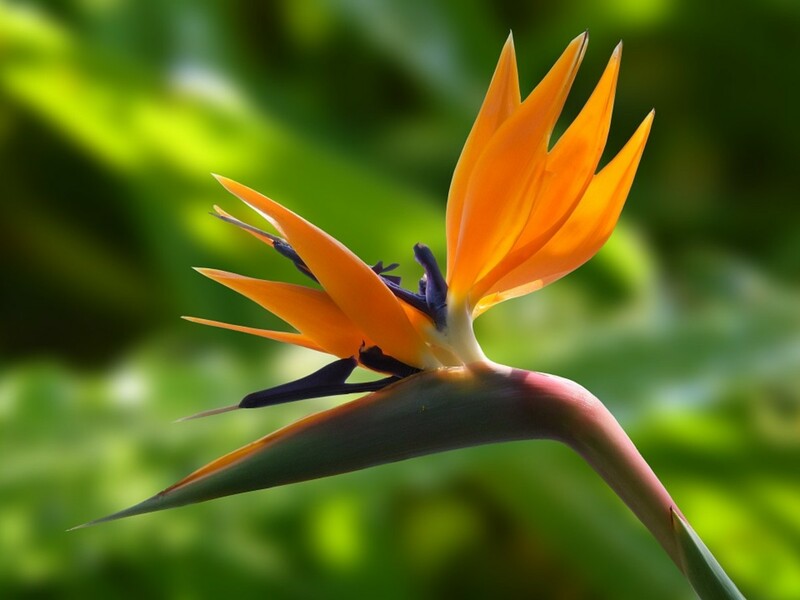 The screens on your lanai will prevent insects from visiting your tree and pollinating the flowers. Another option would be for you to hand-pollinate the flowers. Using a small paintbrush, you can gather pollen from one flower and apply it to another flower. Since Meyers Lemon tree self-pollinate, can they yield fruit if kept in a container inside a screened lanai. We are in Central Florida. Fresh produce is such a treat. Thanks for reading and commenting. I have a lemon in my water every day. Having a tree in my yard would be wonderful. I enjoyed your share on growing this tree.